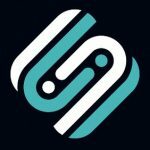 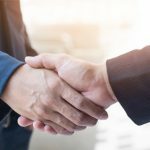 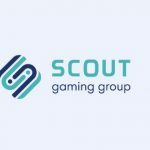 Scout Gaming has entered into a license agreement with Logrand. 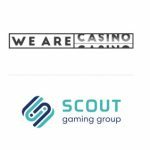 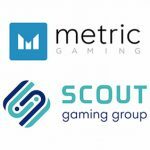 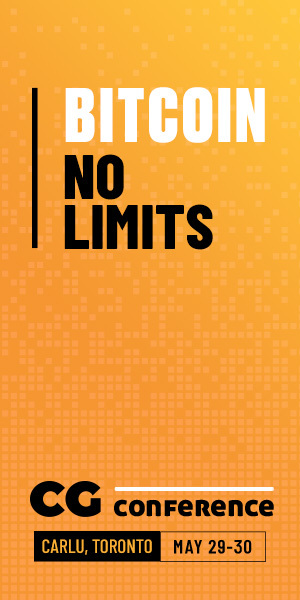 The agreement gives Logrand full access to Scout Gaming’s full Fantasy Sports platform. 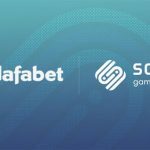 Scout Gaming has signed a license agreement with Dafabet giving them access to Scout Gaming’s Fantasy Sports and pool betting platform. 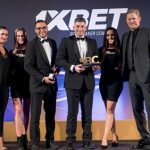 SBC Awards is now in its fifth year of rewarding and celebrating the very best in sports betting.